Throughout 2019 we will continue to host our Design Thinking Shared Interest Groups along with members. First up is a session at Microsoft on 31st January, followed by IADT on 4th April. Others to follow during the year. 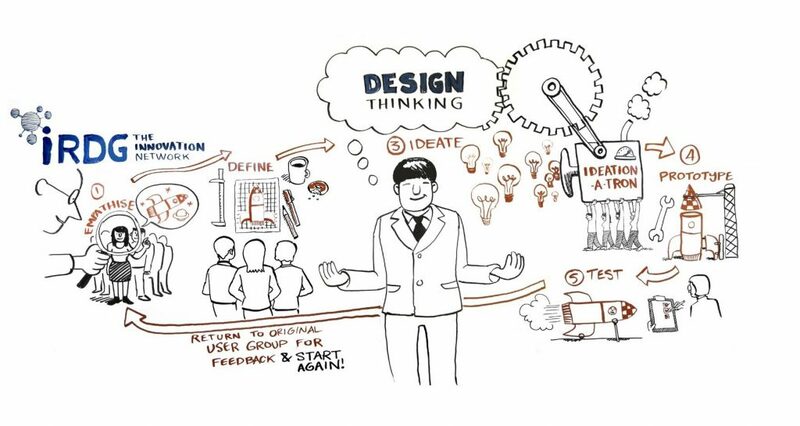 Design Thinking is one of IRDG’s main learning and innovation themes. We run the annual national Design Thinking Ireland conference (Croke Park June 2019), workshops and masterclasses. We also have a Shared Interest Group (SIG) for those who are practicing design-led innovation in their businesses. This brings together a diverse group of people from across industry to collaborate and share experiences. The next SIG event is being hosted by IADT on 4th April. This event is open to those who are leading and practicing design thinking within their companies. It is an advanced group to facilitate the sharing of experiences and learning between those who are actively engaged in design thinking across different sectors. Ideally participants have completed IRDG’s Design Thinking programme, or have considerable direct design thinking experience.